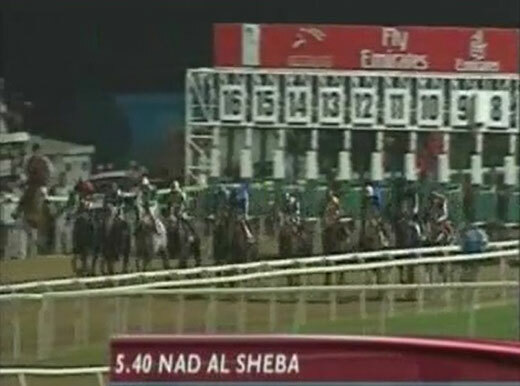 Sheikh Mohammed’s homebred Street Cry, winner of the 2002 Dubai World Cup and G1 Stephen Foster Handicap, was retired to Jonabell in 2003. 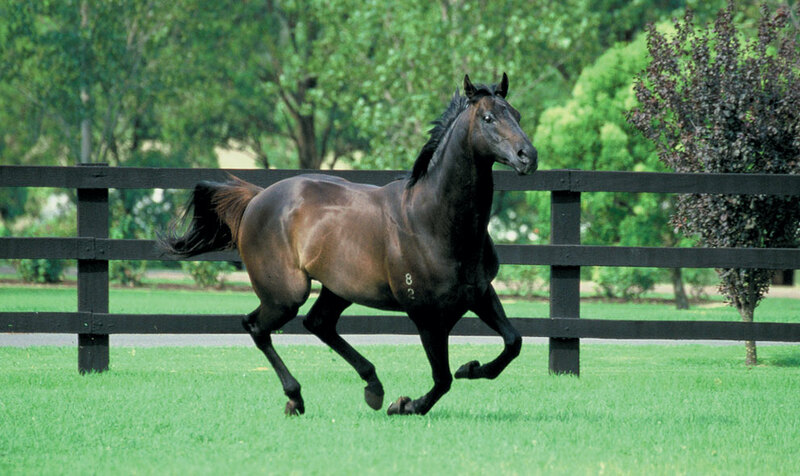 He truly epitomized what everyone at Darley are striving to achieve, being sired by a Darley stallion, out of a Darley mare, raced by Sheikh Mohammed at the highest level and then retired to stand at stud at Darley. Following his career on the track, success came quickly as a sire for Street Cry with a first crop that included the brilliant race mare and Horse of the Year Zenyatta, Street Sense – the first horse ever to win both the Breeders’ Cup Juvenile and the Kentucky Derby, and multiple G1 winner Street Boss. The latter are both currently on the roster at Darley in America. Zenyatta, who won 19 of her 20 starts, remains the only female to have won the G1 Breeders’ Cup Classic, and if not for a nose loss to Blame when defending her title in the 2010 renewal, would have retired undefeated. Street Cry’s Classic winner Street Sense not only carries the distinction of the only horse to have won the both the G1 Breeders’ Cup Juvenile and the G1 Kentucky Derby, but also went on to win the G1 Travers. At stud, he has passed along his racing prowess to his progeny, with G1 winners Wedding Toast, Sweet Reason, Aubby K and Callback among his many talented performers. 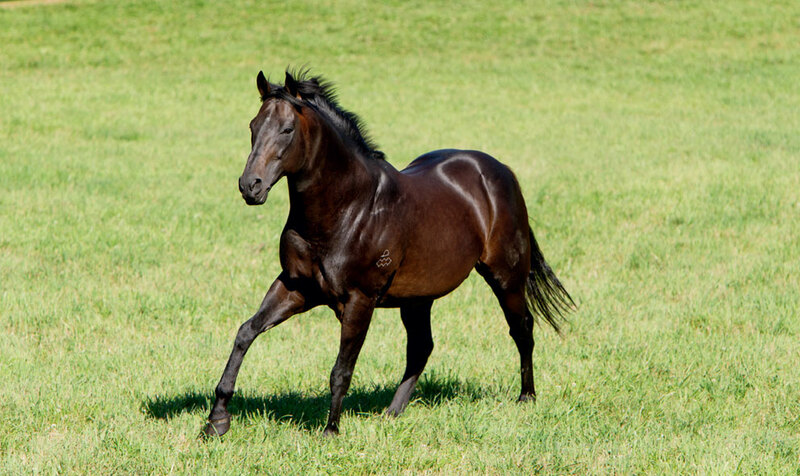 Street Cry shuttled to Darley in Australia and was represented by such high-level runners as Melbourne Cup winner Shocking and Whobegotyou, who landed the prestigious G1 Caulfield Guineas. 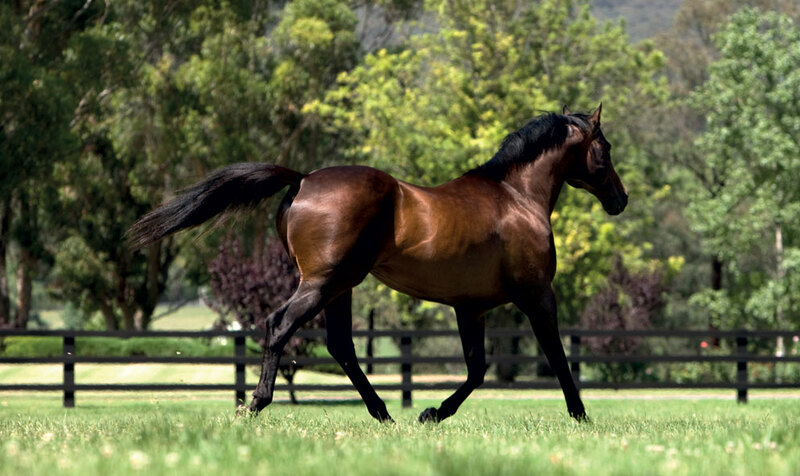 To date, he has sired 16 G1 winners and numerous other Group and Graded winners. 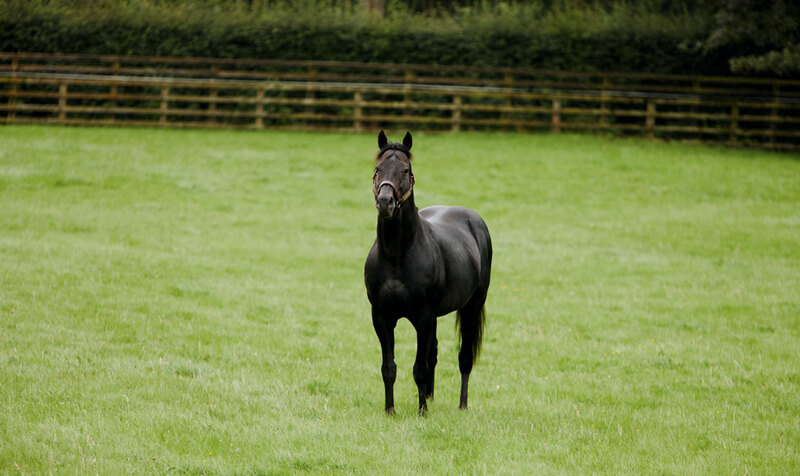 Street Cry sadly passed away in 2014 at age 16 but both his runners and his stallion sons will undoubtedly continue to make an impression on the breed for years to come.